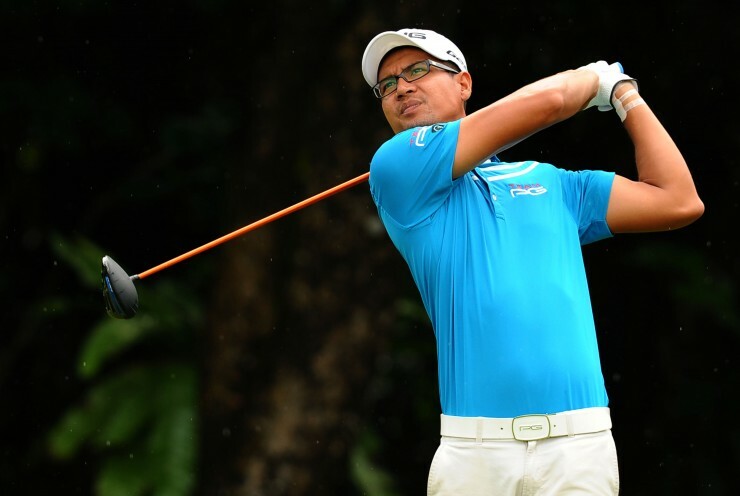 Malaysia’s Kemarol Baharin kept within striking distance of Thailand’s Namchok Tantipokhakul who retained his lead after the third day of the Professional Golf of Malaysia (PGM) UMW Championship today. 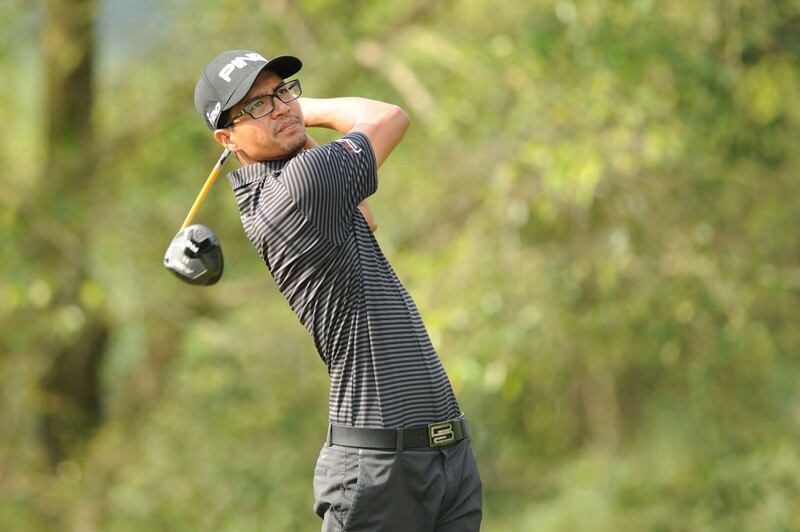 The Thai shot a four-under-par 68 at Templer Park Country Club in Rawang for a one-stroke margin over Shunya Takeyasu (68) of Japan and Zimbabwean Scott Vincent, who carded the low round of the day. The twenty-eight year-old Namchok finished the day on 12-under-par 204 in the RM200,000 tournament that is co-sanctioned with the Asian Development Tour and carries world ranking points. Kemarol signed for 71, which gave him a nine-under 207 total and a share of fourth place alongside American Paul Harris (70). Namchok’s four-under round today came by way of five birdies and a bogey. Afterwards he said: “I played good at the start and it gave me more confidence.